Roscoff, France – A new study led by Laurent Meijer of ManRos Therapeutics shows that some pyrazole insecticides, of which fipronil is an archetype, trigger enhanced in vitro production of Aβ42/Aβ43 over Aβ40 amyloid peptides in a cell-free, highly purified preparation of γ-secretase, in various cell lines and in neurons differentiated from human-induced pluripotent stem cells (iPSCs) from a healthy or a familial Alzheimer’s disease (AD) patient with the APP K724N mutation. Findings are published in the Journal of Alzheimer’s Disease. Immunoprecipitation/mass spectrometry analyses show enhanced production of A peptides cleaved at positions 42/43, and reduced production of peptides cleaved at positions 38 and lower, a characteristic of AD. Pyrazoles also shift the cleavage pattern of alcadeinα, another γ-secretase substrate, suggesting a direct effect of these insecticides on γ-secretase activity. Fipronil is metabolized to fipronil sulfone, a very stable metabolite and potent Aβ42/Aβ43 inducer, which accumulates in adipose tissue and brain, suggesting that long-term exposure in animals could lead to Aβ42/Aβ43 production in vivo. These observations complement similar results obtained with Aftins (FASEB J 26, 5115; JAD 35, 107) and some triazine herbicides (JAD 54, 1593). Thus, several compounds from the human chemical exposome (HCE), which comprise more than 85,000 products, enhance the production of toxic, aggregation prone Aβ42/Aβ43 amyloids, which characterizes AD. Identifying compounds able to induce Aβ42/Aβ43 production may provide keys to understand some of the initiating causes of sporadic AD. Furthermore, some of these products might be turned into pharmacological tools to develop non-recombinant, chemically-induced AD animal models. Full study: Morgane Cam, Emilie Durieu, Marion Bodin, Antigoni Manousopoulou, Svenja Koslowski, Natalia Vasylieva, Bogdan Barnych, Bruce D. Hammock, Bettina Bohl, Philipp Koch, Chiori Omori, Kazuo Yamamoto, Saori Hata, Toshiharu Suzuki, Frank Karg, Patrick Gizzi, Vesna Erakovic-Haber, Vlatka Bencetic Mihaljevic, Branka Tavcar, Erik Portelius, Josef Pannee, Kaj Blennow, Henrik Zetterberg, Spiros D. Garbis, Pierrick Auvray, Hermeto Gerber, Jeremy Fraering, Patrick C. Fraering and Laurent Meijer (2018) “Induction of Amyloid-42 Production by Fipronil and Other Pyrazole Insecticides,” published online in advance in J Alzheimer’s Dis 62 (4) (doi: 10.3233/JAD-170875). 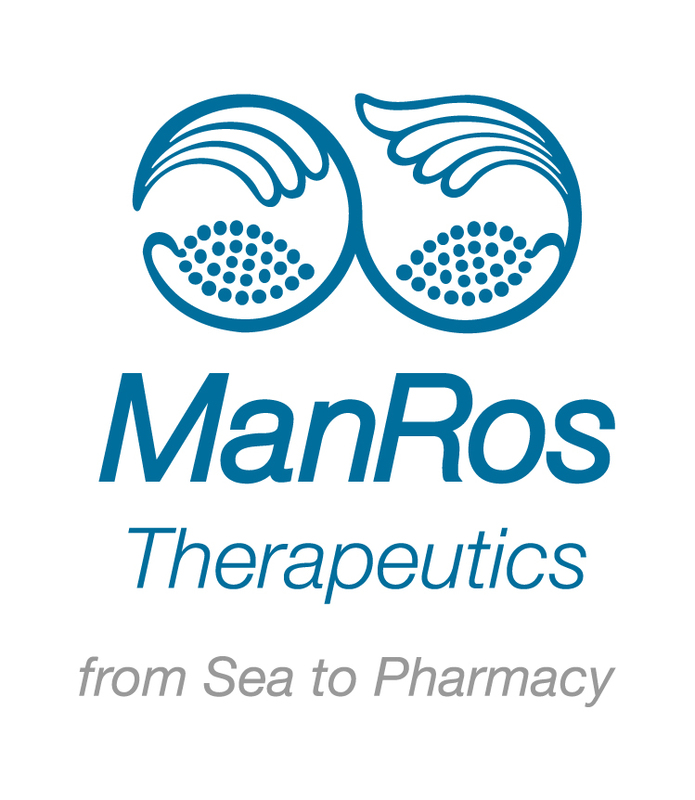 Founded in 2007 in Roscoff (Brittany, France), ManRos Therapeutics is a spin-off biotech company initiated from a CNRS lab (manros-therapeutics.com). It aims at optimizing, characterizing and bringing low molecular weight, synthetic, pharmacological inhibitors of disease-relevant protein kinases towards clinical trials against cystic fibrosis (Roscovitine, phase 2a clinical trial), polycystic kidney disease (Finisterines, preclinical) and Down syndrome/Alzheimer’s disease (Leucettines, preclinical). 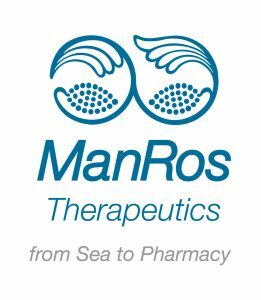 Development of new animal models of human disease is also one of the objectives of ManRos Therapeutics.